My Upcoming Album “Friendship” Is Coming Next November 9th! Earthlings! My new album ‘Friendship’ has been officially announced today. Below is the press-release. 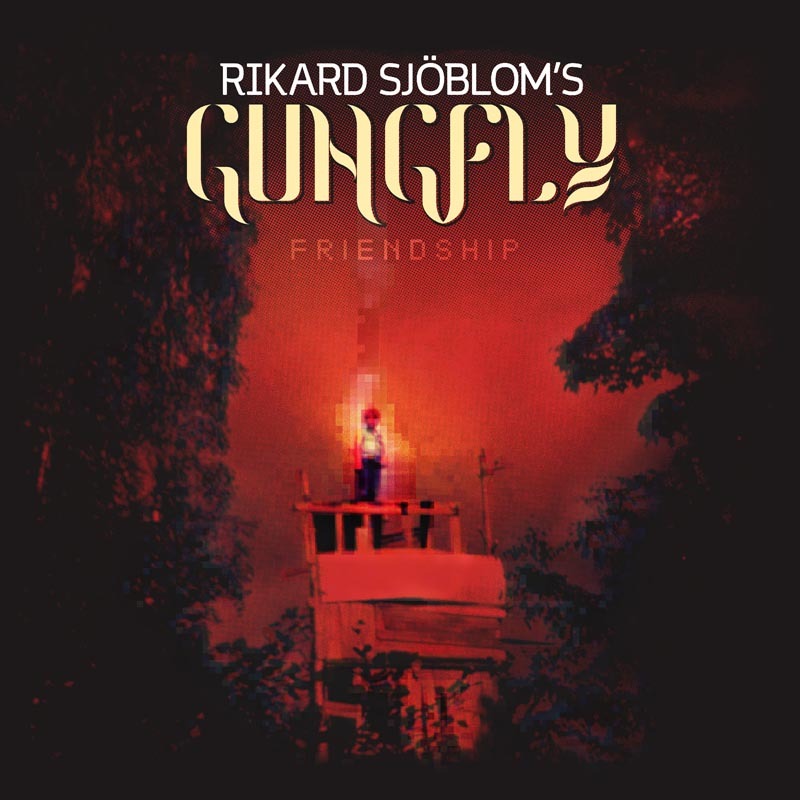 Rikard Sjöblom’s Gungfly are pleased to announce ‘Friendship’, their brand new studio album, due out on 9th November 2018. Following the release of 2017’s ‘On Her Journey To The Sun’, as well as 2018’s retrospective 5CD collection ‘Rumbling Box’, the band masterminded by former Beardfish frontman & current Big Big Train member Rikard Sjöblom, are happy to reveal their fourth full-length release. The album will be available as a limited CD Digipak & Gatefold 2LP + CD (both including 3 bonus tracks) as well as digital download. Pre-order now from my own online store (Courtesy of my dear friend and webmaster extraordinarie Joel Barrios) and get an exclusive 100-copies clear red vinyl, only available through this website. Rikard Sjöblom is perhaps best known as the multi-instrumentalist front-man of Beardfish, who established themselves as one of the most consistently brilliant modern-day progressive rock bands over the course of eight studio albums. In recent years, he has also become known for his work with English progressive collective Big Big Train, playing live with them as well as performing on their most recent studio album ‘The Second Brightest Star’ as well as the new live album ‘Merchants of Light’.